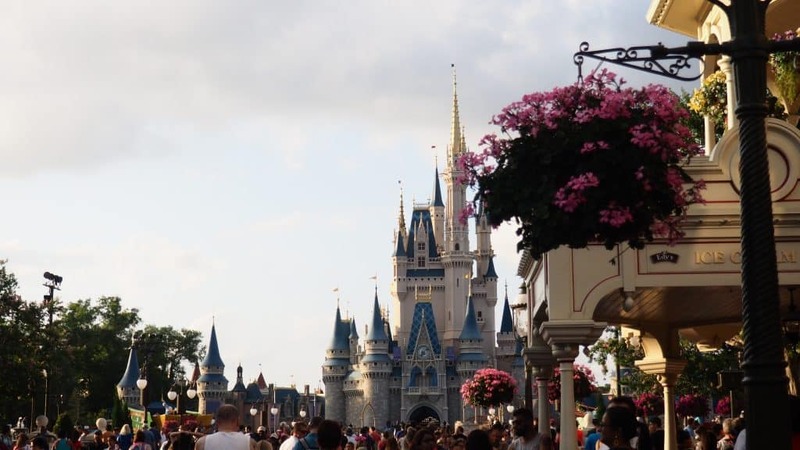 If you haven’t been to Disney World in the last few years you are in for some big changes! 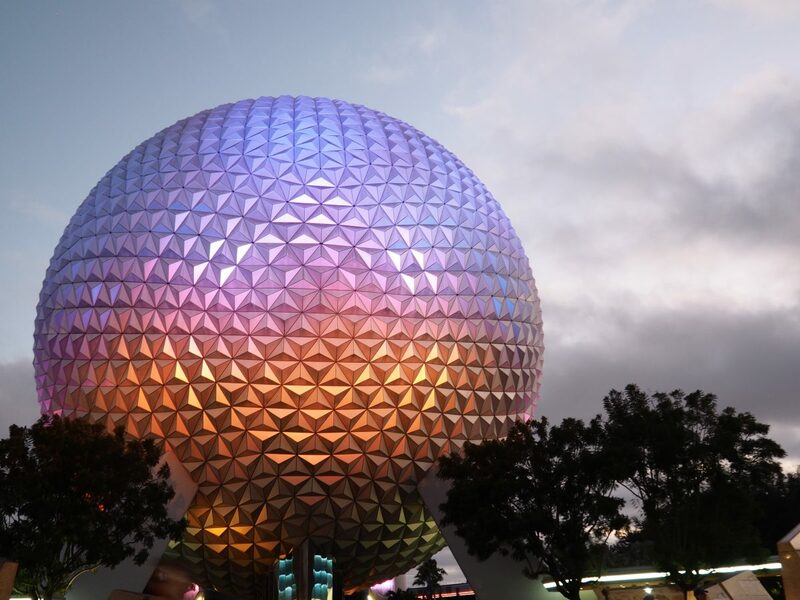 There are supposed to be 50 Changes implemented at Walt Disney World by the 50th Anniversary. This includes things as big as new lands, and as small as new character meet and greets. Apart from all the planning now needed to make the most of your trip, you’ll also see new Disney Rides, Disney Restaurants, Shows and Lands. BUT, you’ll also see some of your favorite things retire. 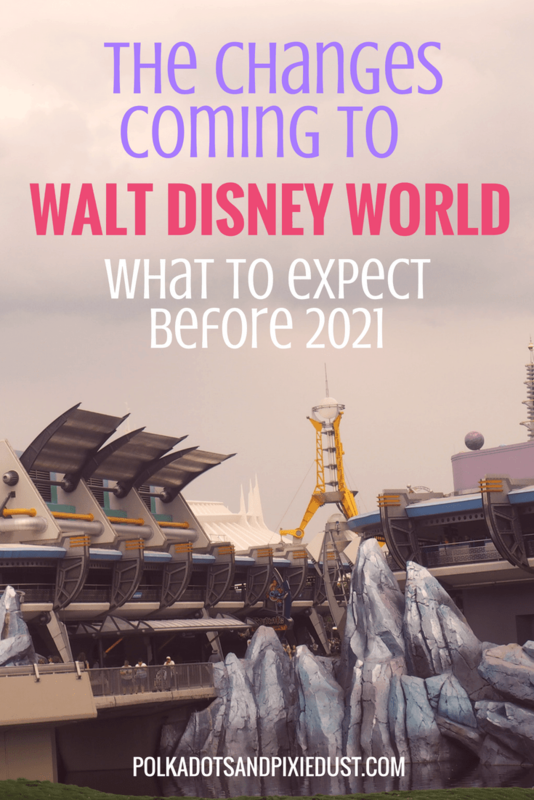 With Walt Disney World making significant changes every year to meet demand and continue challenging Universal Studios, even more changes are coming in preparation of the anniversary of Walt Disney World in 2021. The list were going to share here may seem insurmountable, but we guarantee Disney knows what they’re doing. If you’re one of the fortunate souls who visit Walt Disney World often then some of this list will seem old to you. For the most part these are the big changes we’ve seen over the last few years and the ones that are on the horizon before 2021. Note that we’re also including things that are leaving on Walt Disney World, so you can be prepared on your next visit. If you haven’t been to Walt Disney World in the last few years you may not have gotten a chance to do your own DIY planning via the My Disney Experience app, have a go at fast pass booking ( p.s. its not on paper anymore), or experience the joy of magic bands! Here’s the big planning changes we’ve seen. And if you need a fresh look at how to do the whole planning thing check out our 12 step post. Introduction of Magic Bands as identifier for park ticket, resort key, and fast pass band. Introduction of more streamlined Fast Passes. A stricter Disney Planning Timeline for Restaurant and Fast Pass reservations. The My Disney Experience App gets an overhaul in summer 2018 with interaction between family members planned, as well potentially being able to unlock your resort room with the app. Introduction of the Hub Grass in front of Cinderellas Castle, for lounging and dessert parties. Tomorrowland Speedway Refurbish to match Tron, late 2018 temporary closure. Instagram darling, The Purple Wall, is refreshed with geometric graphics. Pirates of the Caribbean ride removed the “up for sale” Red Head character and makes her a pirate instead. Move it, Shake it, Dance it, Play it Parade retires December 1, 2018. Move It! Shake It! MousekeDance It! Street Party featuring a Mickey Mouse club soundtrack remix starts Jan 18 2019. The Hidden Pascal game is introduced at the Rapunzel Tangled Tower Bathroom area 2016. Captain Jack’s Pirate Tutorial retires September 30 2018. Epcot is getting a major overhaul, so we won’t be able to cover all of it here, but here’s some of the ones currently completed or in process. Ellen’s Universe of Energy closes. Guardians of the Galaxy indoor “storytelling” Rollercoaster. Completion by 2021. New Restaurant Announced for Japan Epcot. This will be a signature restaurant embracing nature. Mary Poppins ride Rumored for UK. Talk of a dark ride, or flat ride ( like a carousel) are hinted. Plans to remove “Leave a Legacy” Memorial Gardens. Pictures relocated somewhere else to allow new entrance. Starbucks in Epcot Plaza will be moving and Club Cool may be found elsewhere in the parks as Innoventions West is slated for removal. Illuminations: Reflections of Earth night time show set to be retired in 2018 and changed to Windows on the World sometime in 2020. An interim show called “Epcot Forever” will start in 2019 with lasers, fireworks and more! Epcot Forever Opens Oct 1, 2019. Possible Coco overlay coming to Gran Tour Fiesta Boat ride in Mexico, Epcot. Rumored. New Beauty and the Beast Sing Along in Epcot, France. New Chinese film to replace old film in China/ Epcot, seamless 360 circle-vision. Beauty and the Beast sing along will be added to Epcot France before 2021. If you haven’t gotten to Pandora: World of Avatar at Animal Kingdom yet, know that this lands popularity has ranked Animal Kingdom in the #2 most popular theme park spot, second to Magic Kingdom. Lots of people, lots of awesome, lots going on. Diwali, the India Festival of Lights is added to the Up! A Great Bird Adventure show during Christmas. Rafiki’s Planet Watch Conservation Center set to close 2018. Open Summer 2019 temporarily. 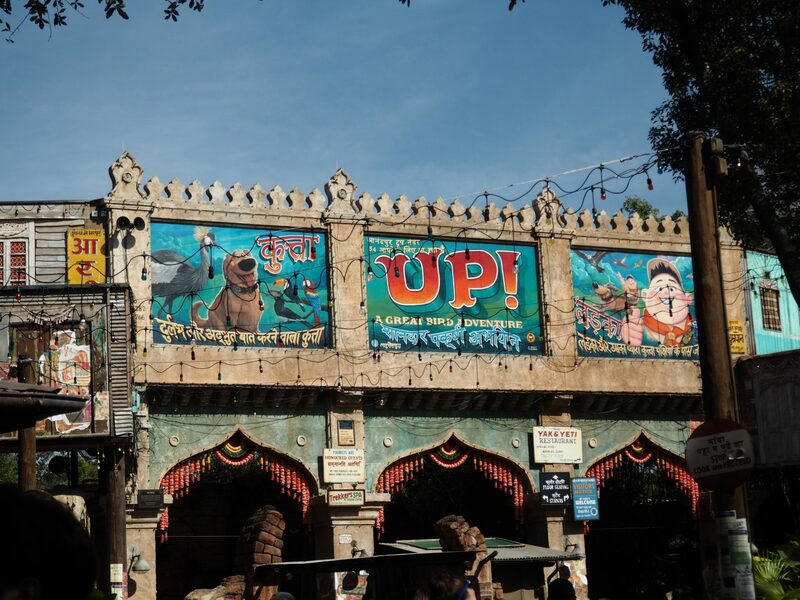 Flights of Wonder Closes, replaced by Up! A Great Bird Adventure. Rumors of an Indiana Jones ride to replace Dinosaur ride. Hollywood Studios has been under construction for about two years. 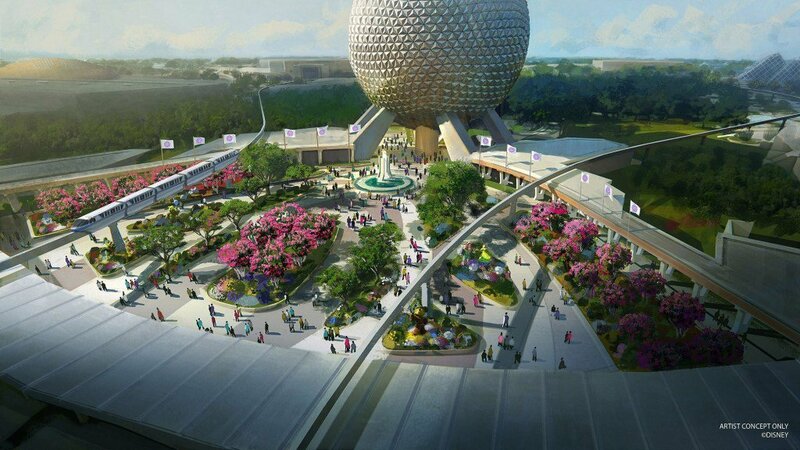 With quite a bit still to do,Hollywood Studios and Epcot are the parks that will have the biggest changes going into the 50th Anniversary in 2021. “Studio” Parking lot names are replaced by character names, preparing to remove studio theming of park. Hollywood Studio’s 30th Anniversary 2019 starts Jan 18, 2019. Meet and Greet with Toy Story 4 Bo Peep arrives at Toy Story Land Summer 2019. New Mike and Sully Meet and Greet in the One Man’s Dream building opens 2019. A new version of Indiana Jones Epic Stunt Spectacular with a new story line debuts summer 2021. Citizens of Hollywood street show scaled back, some street shows retired. Star Wars Land opening Aug 29,2019. Land will open in phases. Millennium Falcon: Smugglers Run Ride: A new ride with simulations similar to Pandora’s Flight of Passage. The Great Movie Ride closes. Mickey and Minnie’s Runaway Railway takes over the Chinese Theater Spring 2020. Lighting McQueen’s Racing Academy show and meet and greet. Spring 2019, near Rock N Roller Coaster. One of the biggest ways Disney is meeting the needs of more guests is by upgrading current resorts and establishing new resorts. Disney resorts are and have been going under refurbishment or scheduled to before the 2021 deadline. The River Country resort is a very new development and not set to be completed by 2021. 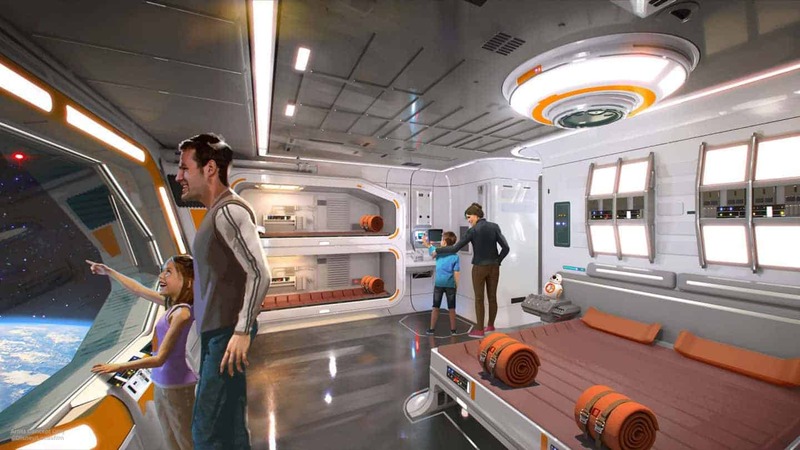 Star Wars Immersion Resort to be added next to Star Wars Galaxy’s Edge. 15 Story Tower addition and refurbishments- Coronado Springs completed for July 2019 reservations. 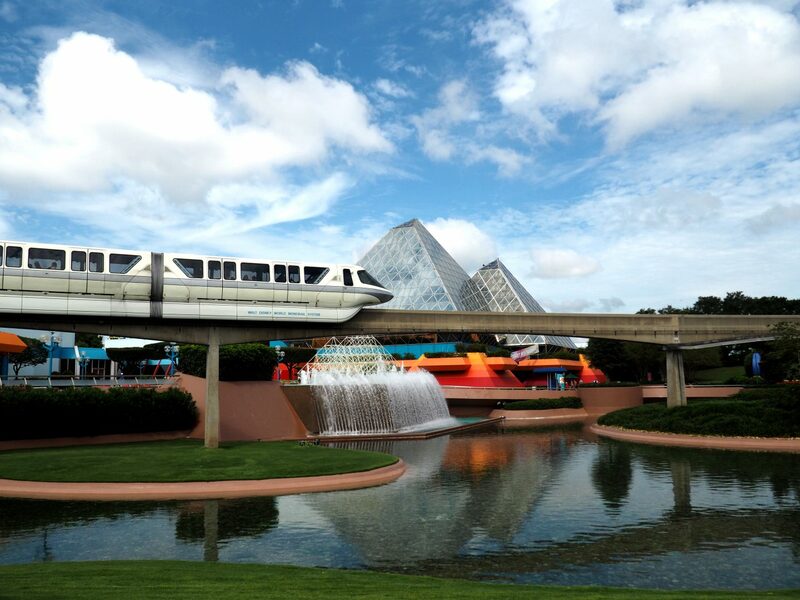 Caribbean Beach Resort construction makes way for gondola Skyliner system. Sebastians Bistro opens as Caribbean Beach’s new Table Service Restaurant. Skyliner gondola stations added to Caribbean Beach/ Disney’s Riviera Resort and Pop Century/Art of Animation. At all four parks Disney has done things to connect, make things easier and offer new experiences. The transportation efforts have been to offset huge crowd increases. See our 5 rules to keep from getting locked out if the parks it maximum capacity. Dessert Parties and special viewing areas are added for most evening shows, available at an additional cost. The Disney Skyliner system is confirmed for completion Fall 2019. The central hub will be at the Caribbean Beach Resort. 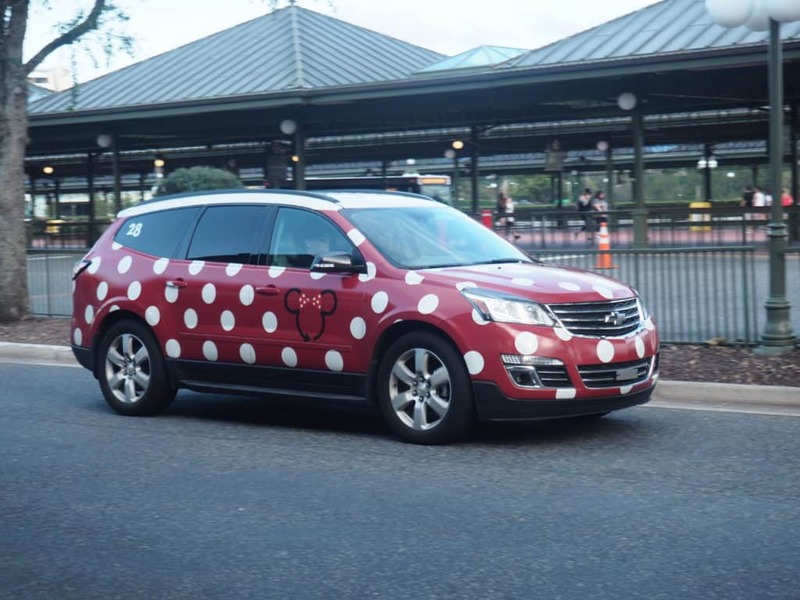 Stations will be available at Disney’s Art of Animation/ Pop Century Resorts, Disney’s Riviera Resort, Epcot International Gateway, and Hollywood Studios Main Gate. Disney Springs has been morphing ever since it stopped being Downtown Disney. Now a fairly upscale shopping and restaurant experience Disney springs is continually adding amazing things to the non-park day experience. We love that you don’t have to pay admission or have a ticket to the parks to enjoy Disney Springs. And that the Disney busses still bring you there! Here’s some of the new things. NBA Experience opens Aug 12, 2019. To see all the main upcoming changes see Disney’s website here. We’ll be sharing all the new things as they pop up so stay tuned! If you’re interested in some of the changes over at Disneyland, check out the Disneyland section of our blog. If you got questions, reach out! A lot is happening! Typically the best times are around Jan-Feb and again August-October. Both of these times in 2019/2020 should be OK crowd wise, because a lot of people are either going to wait for Star Wars Galaxy Edge to open late November and go then, or skip 2020 altogether and just plan their “big trip” in 2021 when the anniversary festivities are in full swing and all the new stuff is open.You never can tell with the crowds, but these months do tend to be the lowest each year. Looking at a family holiday for the anniversary 2021. Dilemma.. Do I being them over in the April May when it’s good weather and the crowds are not manic or wait till the Oct when the anniversary kicks in but the crowds will be UNBEARABLE?? Hey Paula! We think the whole year of 2021 is gonna be pretty busy! Celebrations actually start late 2020 in preparation for the 50th Anniversary, so we’d say base it on the weather or the ride you most want open. Waiting until October 2021 may not get you more of an advantage than going in May. We don’t know exact open dates for the big rides like Ratatouille, or Tron, but by May 2021 Runaway Railway will be open, Star Wars Land will be complete and the Guardians of the Galaxy Ride will be done. Ratatouille is slated for a late 2020 opening rumored right now. 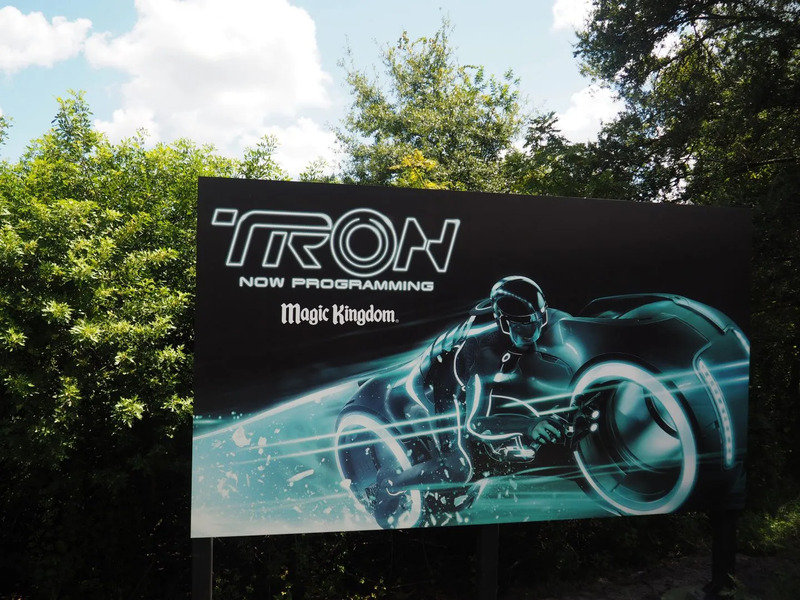 The only ride you may have to wait until October for will be Tron. Hope that helps! Hi, you said Star Wars was three months behind schedule – does that mean we’re still looking at a Fall 2019 opening? We’re planning our first ever trip for Feb 2020 and Star Wars is high on the list of must-dos! Hey Adele! So at this point, Galaxy’s Edge has been pushed back to open in “late” fall, which leaves it pretty vague. 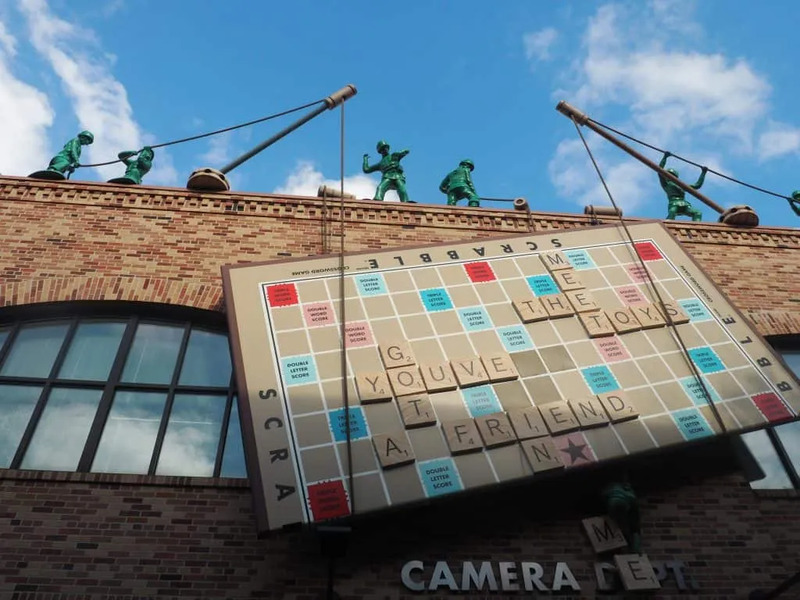 We anticipate it will open after a series of soft openings, so by your trip in February 2020, we’re guessing the crowds will be a tiny bit lower than the first couple of months after opening and hopefully they will have a lot of the bugs worked out by then! Congratulations on your future and first ever trip. Regardless of when you go you going be amazed. Don’t rush and just let yourself sink into the Magic! !